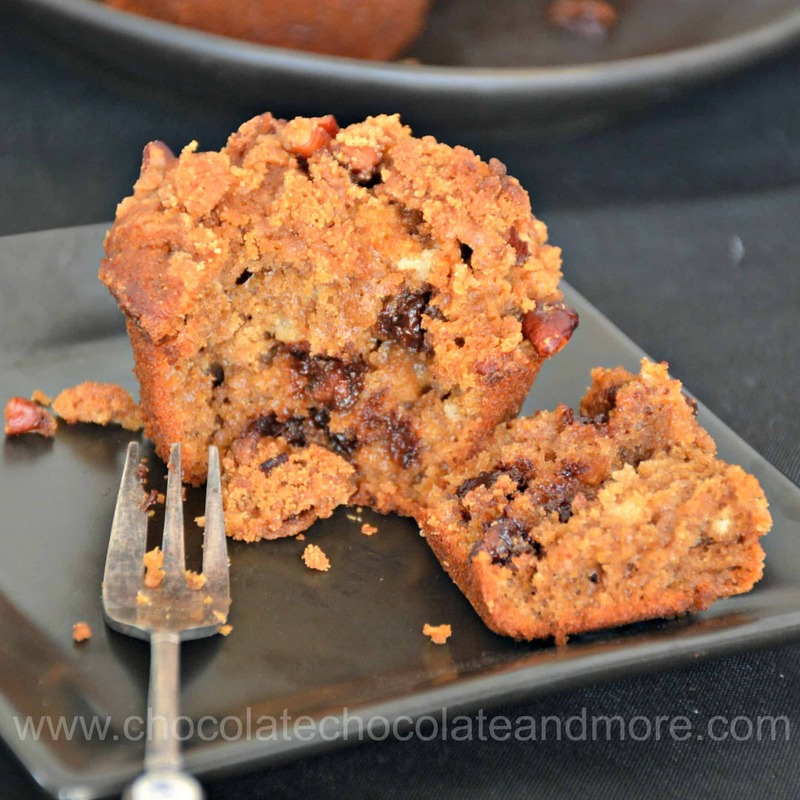 Easy Espresso Chocolate Chip Muffins - Chocolate Chocolate and More! Dress up a box mix with a little espresso powder and a streusel topping. Easy espresso chocolate chip muffins are the perfect last-minute breakfast treat for a busy morning! I move back to Texas in just over a month. So now I’m using up things in my pantry. You know, the stuff that got shoved to the back. 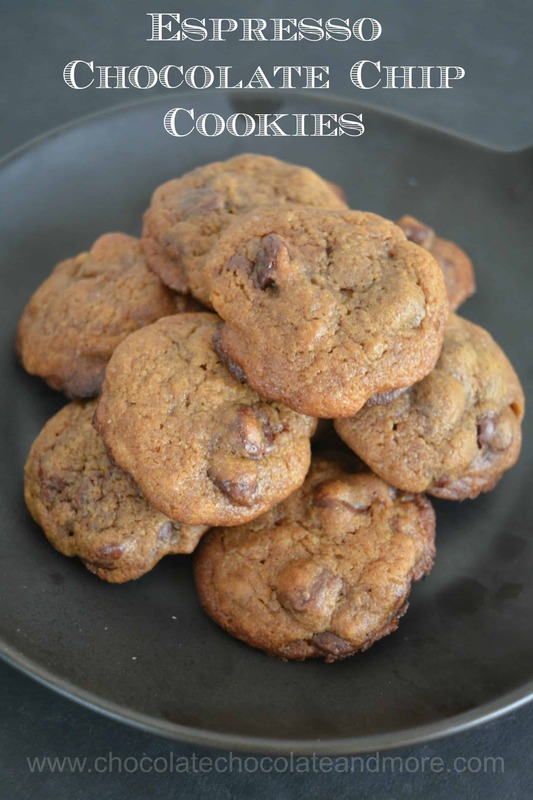 I don’t use mixes often but after raising three kids, I always keep a few box mixes on hand just in case. You never quite get over those last minute – Mom I need cupcakes/brownies/cookies today – moments. I bought a box of chocolate chip muffin mix a year ago. I’ve been meaning to make them for my colleagues. But they mix is just so plain and my colleagues now have very high standards for snacks. 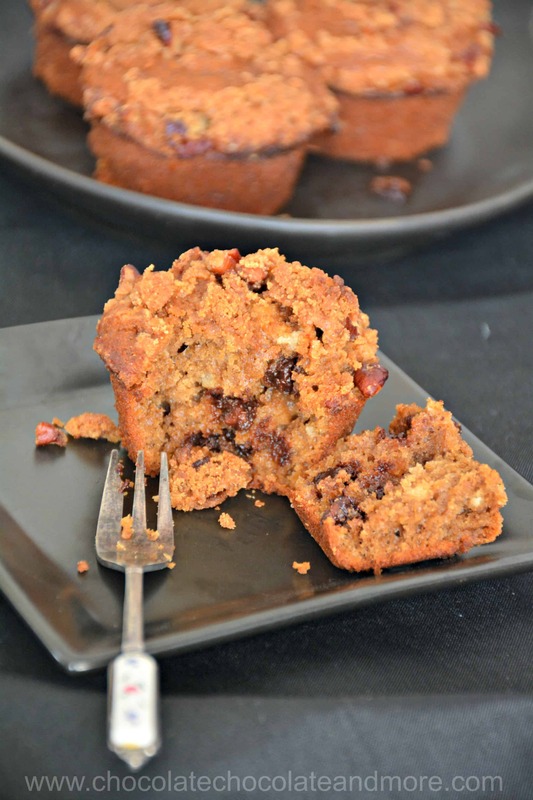 These easy espresso chocolate chip muffins took less than half an hour to make. And, nothing beats warm muffins in the morning. If you have leftover strong coffee, you could use that in place of the water. But who has left over coffee? I don’t drink coffee so I used espresso powder to give them coffee flavor. They still looked a bit plain so I made a simple pecan streusel topping. After they were done, I wished I’d added some pecans to the mix too. My colleagues loved these. Makes me think I should buy muffin mix more often. 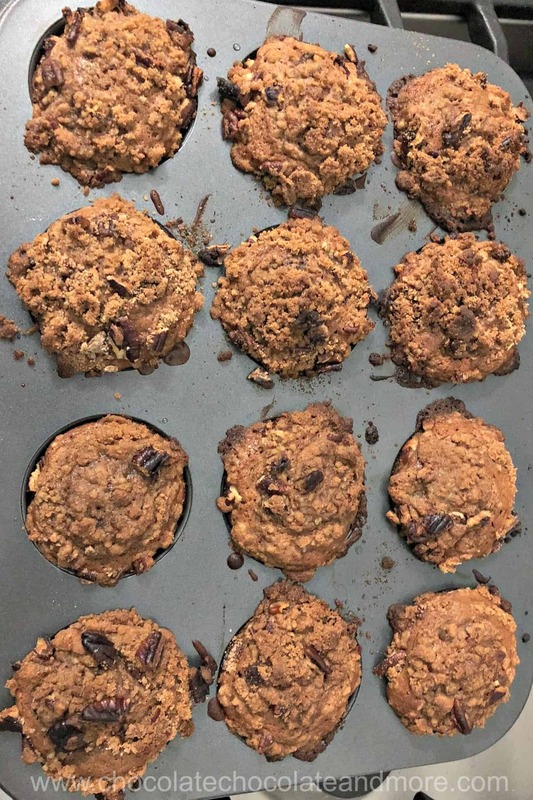 If you want to start from scratch, you can add espresso powder and streusel topping to these from scratch chocolate chip muffins. Preheat oven to 400°F and grease muffin tin. 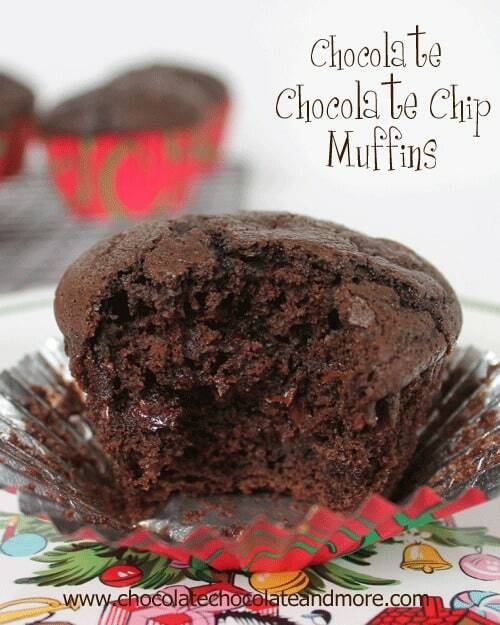 Add eggs, water, cooking oil, and espresso powder to muffin mix and mix together. Distribute batter among the muffin cups. Mix together the brown sugar and flour. Cut in the butter and then mix in chopped pecans. Spoon over the tops of the muffins. Bake according to package directions.